Karen will quickly identify where you are stuck in relation to your space from the inside out! 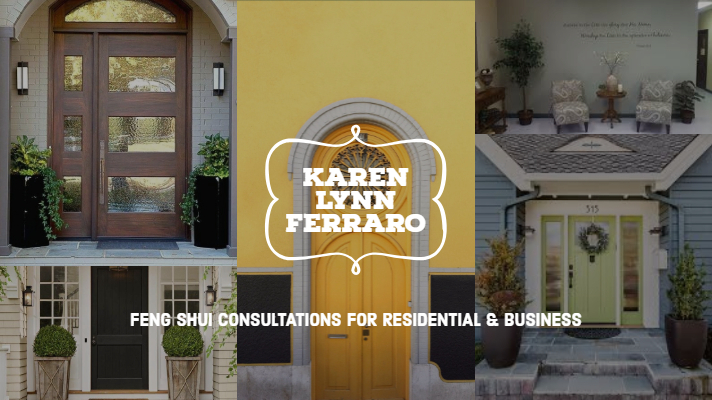 She artfully transforms business and residential environments using the principles of Feng Shui to create balance, harmony and improved well-being in all aspects of lives. Her private consultations, workshops and public lectures are dynamic and filled with methods that are easy to immediately implement so you feel more energized, happy, focused and productive. A marketing executive in large international corporations for over twenty-five years, Karen has taken all of her business expertise and blended it with wisdom traditions to guide people and businesses to flourish. Her newest Webinar and EBook called Mastering Marketing Sense the Feng Shui WayTM is quickly becoming one of the most unique and easy methods to create new marketing strategies for generating business flow! Karen is highly skilled to support both executives of large corporations and small business organizations. She is passionate about working with entrepreneurs to give them greater clarity and direction for success. She is frequently invited as a guest speaker and panelist to share her passion, experiences and wisdom, and she facilitates workshops, seminars and master classes on subjects that share a common theme: generating abundance to enhance life and business! 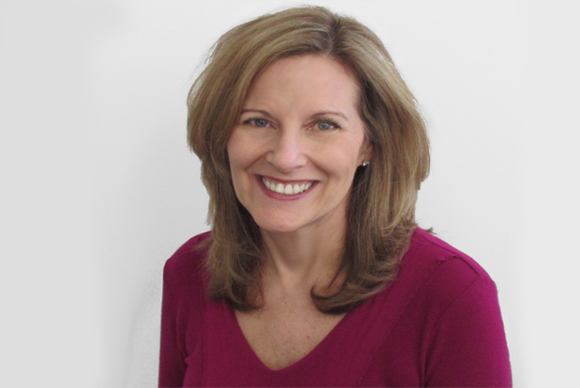 In addition, Karen is a certified coach of professional programs, guiding people through the process of creating and reaching their desired personal and professional goals. 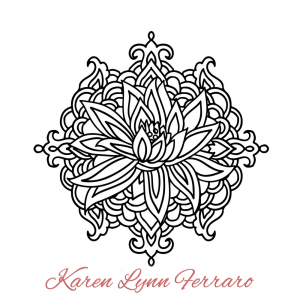 Karen enriches the health and well-being of those she works with throughout Long Island, New York City and across the country. She consults with clients in person, by telephone and SKYPE. Feng Shui brings the inner and outer landscape of your business and life into natural harmony for balancing your health and well-being. When you improve the health of home and workplace you generate abundance and transform your life and those you work with. You will shift the energy of yourself, your home, workspace and your business, leading to enhanced well-being in all areas of your life. At Home/On Site: consists of an assessment of your home according to the Feng Shui Bagua; cures specifically identified, defined, and given you, and a space clearing is included, which is often the case to open up the energetic flow of your home and you. Post consultation cures and coaching are provided as follow up. At Home/Distance: the concepts are the same, however performed from a distance using your floorplan and photos that you provide. Cures are specifically identified, defined and given to you via phone/Skype; and post consultation cures and coaching are provided. Business/On Site: consists of an assessment of your business card, logo, website home/landing page, your primary office space and floorplan of your business. According to the Feng Shui Bagua, cures are identified, defined and given to you and a space clearing is included, which is often the case to open up the energetic flow of the business. Business/Distance: the concepts are the same, however performed from a distance using your business floorplan and photos that you provide. Cures are specifically identified, defined and given to you via phone/Skype; and post consultation cures and coaching are provided. Home Staging the Feng Shui Way! Make a first impression inside and out! Whether you are downsizing, transitioning to another home, condo, or apartment, your home can look fabulous to attract the next buyer. This service includes strategically placing certain items that will maximize your space to look its best and become most attractive to buyers. Depending on your needs, this service can be expanded to include downsizing and organizing services. Yes, I want a Consultation with Karen! Mastering Marketing Sense™ for Business Well-being – move your business forward with the newest Mastering Marketing Sense™ business process. This unique blend of the hottest marketing trends, “wisdom traditions” and principles of Feng Shui is the only dynamic program of its kind that goes deeper than any other approach to marketing. The Marketing Sense the Feng Shui Way Webinar Series, EBook, Ongoing Marketing Consulting and Professional Coaching, is designed to enhance your personal brand and improve business well-being. Learn the essentials of designing a marketing strategy that brings your business to life with new vision. A series of four 1 hour webinars delivered. Design Your Life in Balance – Through compassionate coaching, guided meditation techniques, mind-body response and connection methods, you can learn to tap into higher levels of consciousness, reduce stress and open up your creative energy patterns to become more productive. Balance your personal life with work-life so you feel more relaxed, happy and healthy! Uncover what is holding you back from changing so you can live the life you really want, love and deserve! 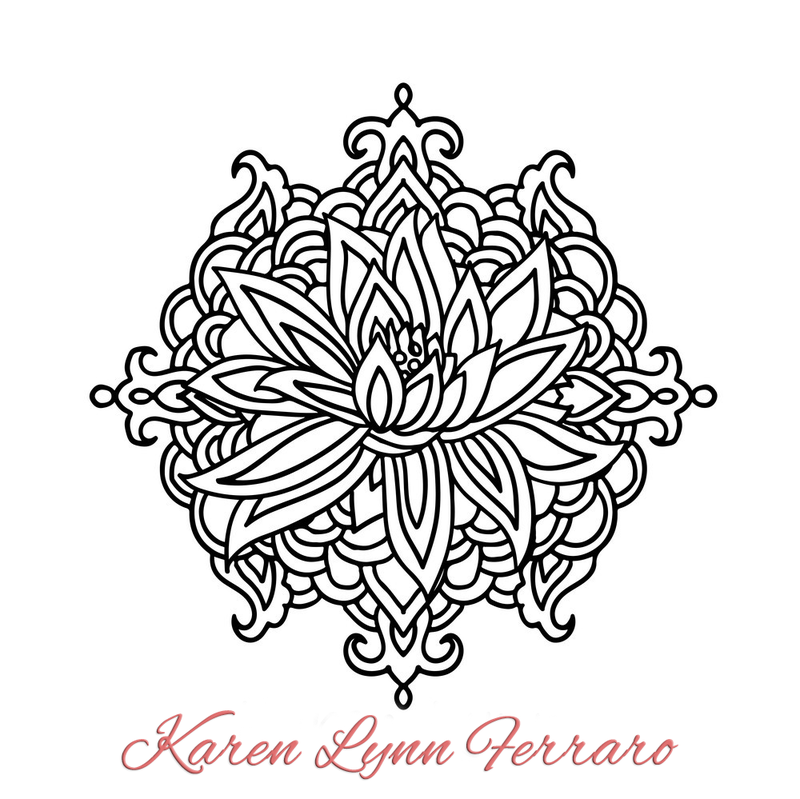 For personal coaching, guided meditation, sessions on energy healing and balancing, please contact Karen directly by phone 631-294-5685 or contact me by email. Starting at $99/hour – Packages available!